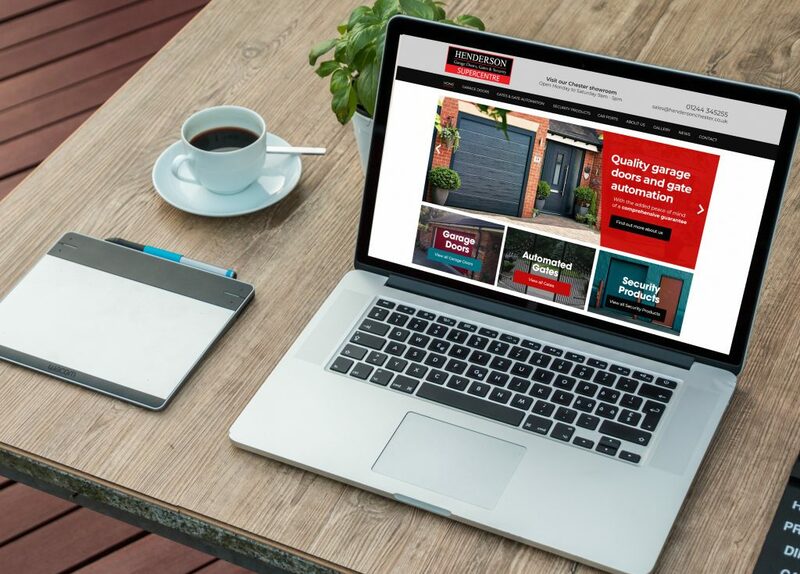 We are very proud to unveil the latest website going live for the Entyce team, with the launch of the brand-new Henderson Garage Doors site. 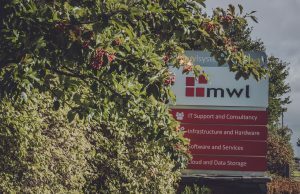 This project was an exciting opportunity to work alongside a highly reputable business and improve their brand visibility with a beautifully designed website. 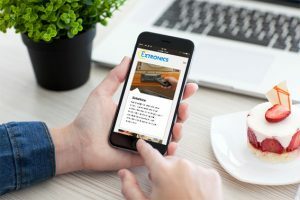 With a key focus on user experience, alongside an engaging design, our web design and development team has been hard at work transforming the Henderson site from its outdated predecessor, to one that will allow visitors to easily browse the vast Henderson product range and pinpoint the ideal garage door or gate for their home. In addition to this, our development team has provided a simple way for the entire Henderson’s team to showcase their quality products via an online gallery, that allows images to be easily uploaded and categorised. Take a look around the Henderson Garage Doors site here. Are you looking to give your website a much-needed update? Contact our team today to find out more about our web development services.